Weckman W-20R/1100 is our most popular corrugated model. 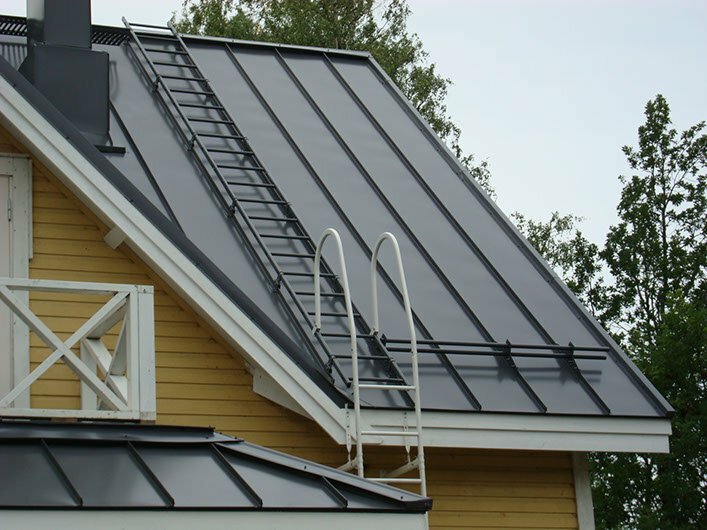 It is an inexpensive and safe choice for any roof. 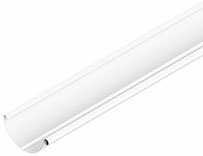 W-20R/1100 is also available with Weckman anti-condensation coating. Available in quality class Premium 50, Standard 40, Economy 30 and galvanised. 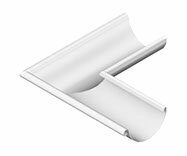 Several profile, colour and coating options and raw material thicknesses. 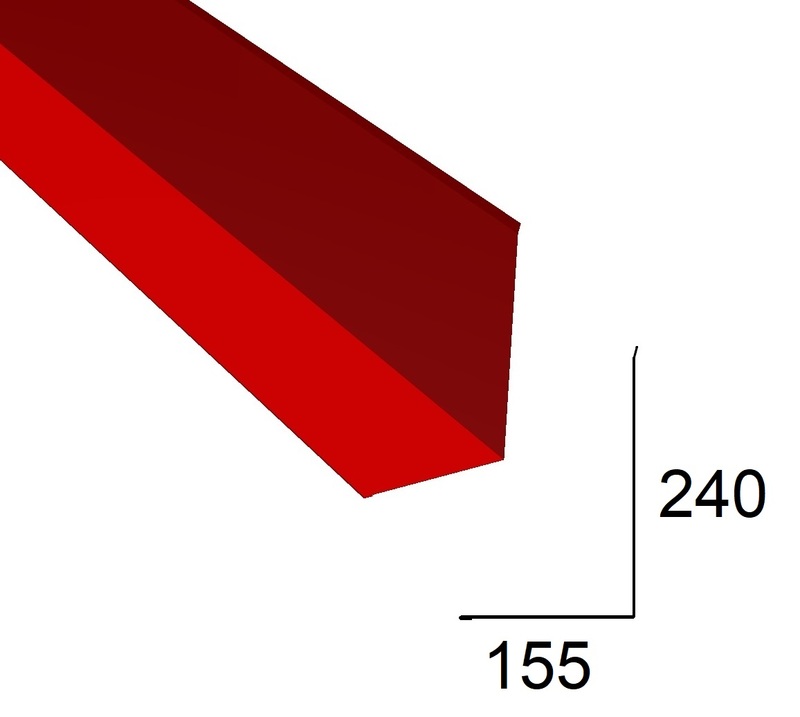 Progantti roofing sheet made of extra strong 320 quality structural steel. 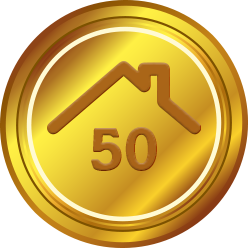 Durability classification of up to 50 years. 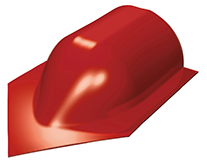 WECKMAN anti-condensation coating provides effective protection against moisture developing on the underside of roofing sheets. 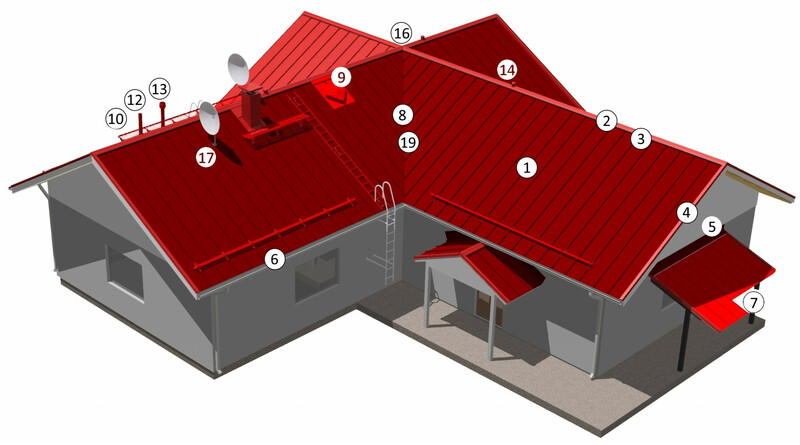 Separate roof cover sheeting may not be required. 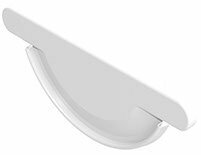 Compared to anti-condensation sprays, our coating offers excellent absorption properties: up to 900 g/m2 on a horizontal surface 2 (water). The coating is available for models W-20R, W-45ER and W-45JR. Sheets made of semi-clear carbon fibre-reinforced polyester (light transmission of 80%) are available for the W-20R/1100 profile. 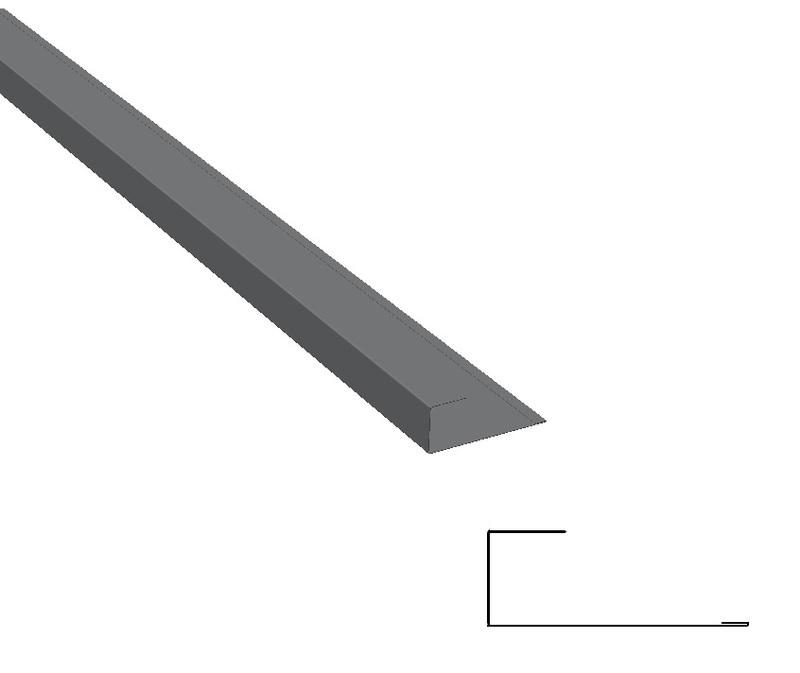 Standard length 2,900 mm. Material thickness about 1 mm. For tile pattern roofs. 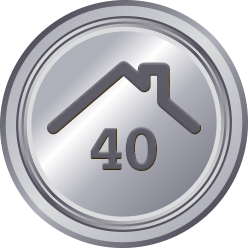 Recommended for roof inclinations more level than 1:2. 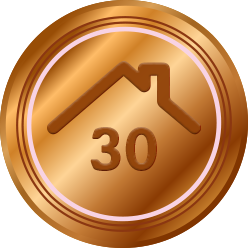 For all roof types and inclinations. 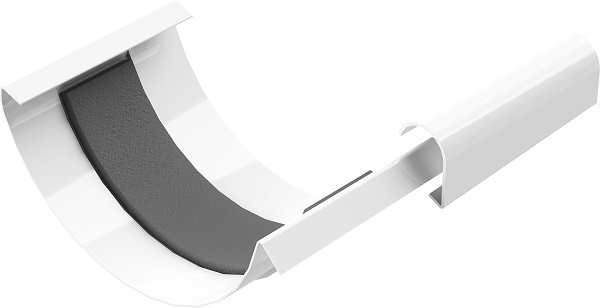 Available pre-bent to the correct angle. 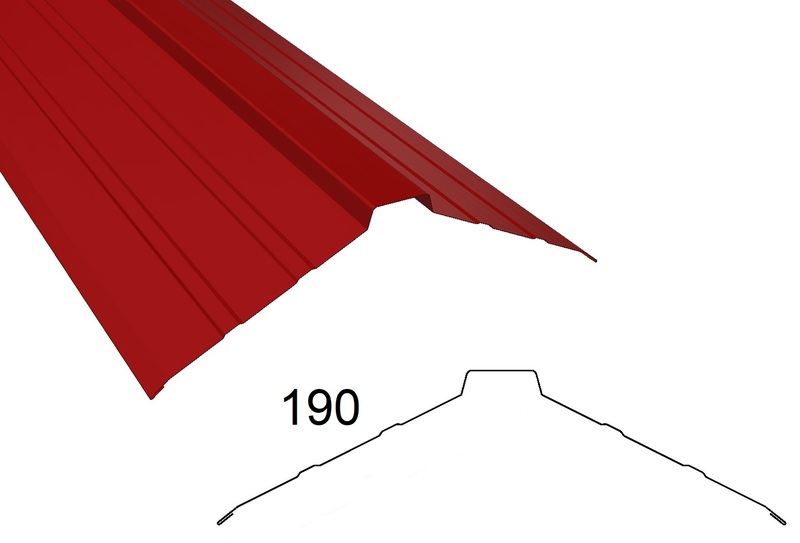 Necessary at the eaves under the gable flashing – keeps the gable boards dry. Profile-specific. Passage size 600 x 600 mm. Includes hinges and lock. 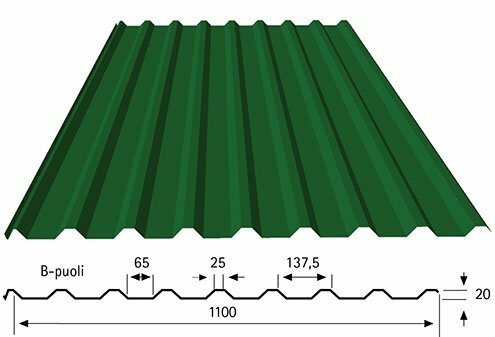 For corrugated roofs. 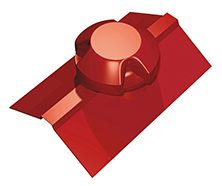 Used with insulated lead-through tubes. Insulated 110. 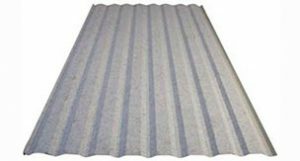 Complete set, includes roof lead-through and for corrugated sheets also a base sheet (nr 10). Insulated 125/160 mm. 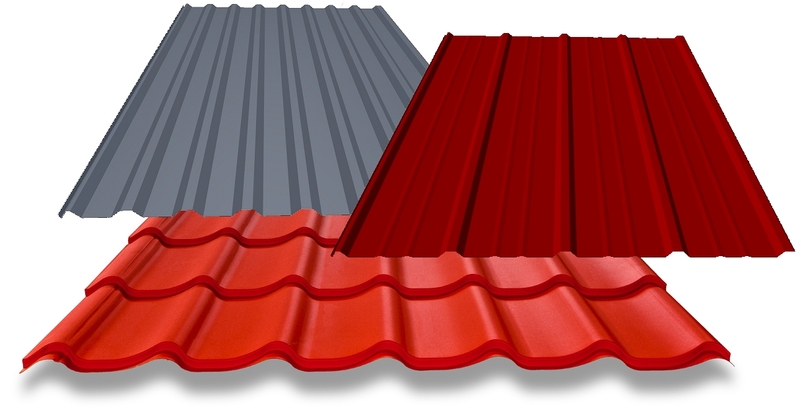 Complete set, includes roof lead-through and for corrugated sheets also a base sheet (nr 10). 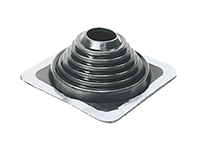 General seal for mitres, ridges and hips, suitable for all Weckman profiles (rm). Gasket tape 3 x 10 mm for side and extension overlaps 25 rm/roll. 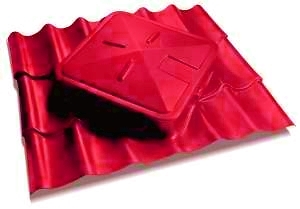 Ventilated sealing mat for ridge and hip, 5 rm/roll. 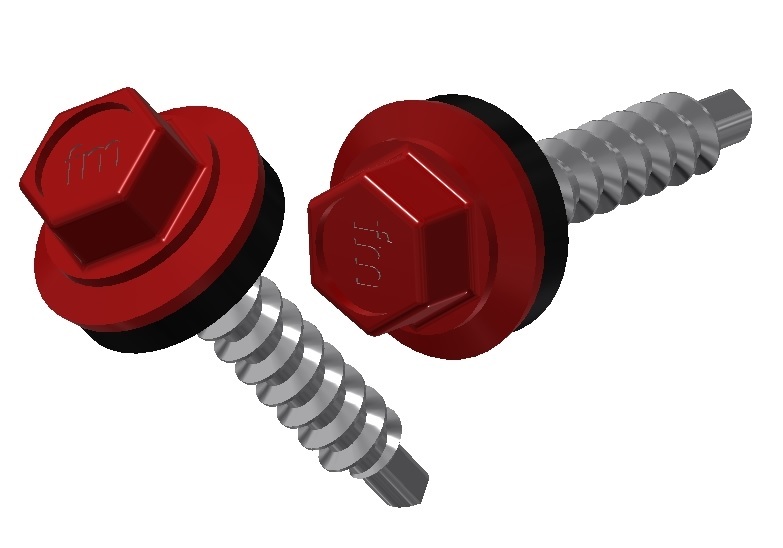 Roofing screws with seals are available as galvanised and in standard colours. 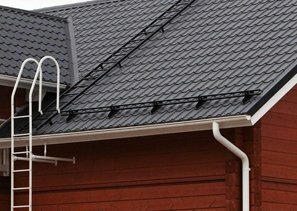 Finish your Weckman roof with an impressive and practical drainage system. 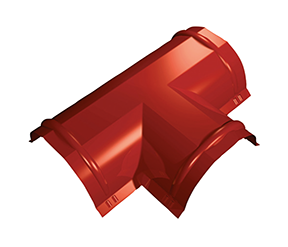 Trough gutters and gutter pipes are manufactured of hot galvanised steel, which is Pural-coated on both sides. The benefits of the coating are excellent corrosion resistance, good cleanability and durable appearance. 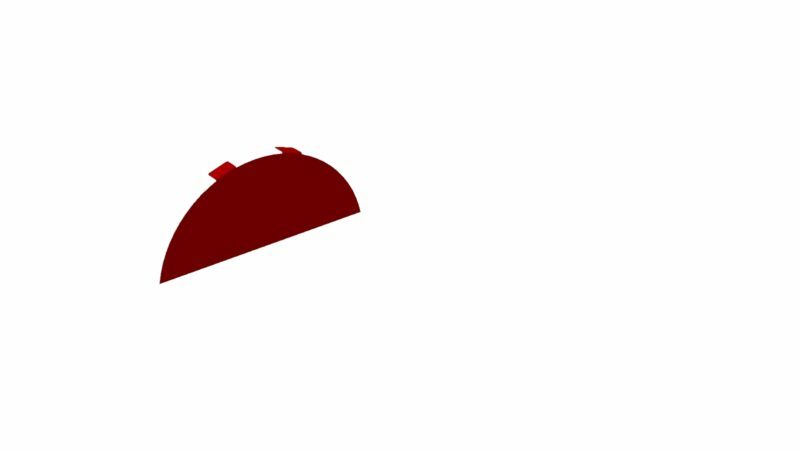 Standard colours: white, red, dark grey, dark brown and black . 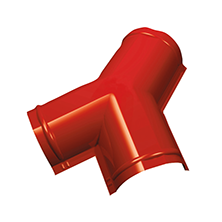 Down pipe set for 3.0-metre eaves, eaves-heights of over 3 metres with extension parts. 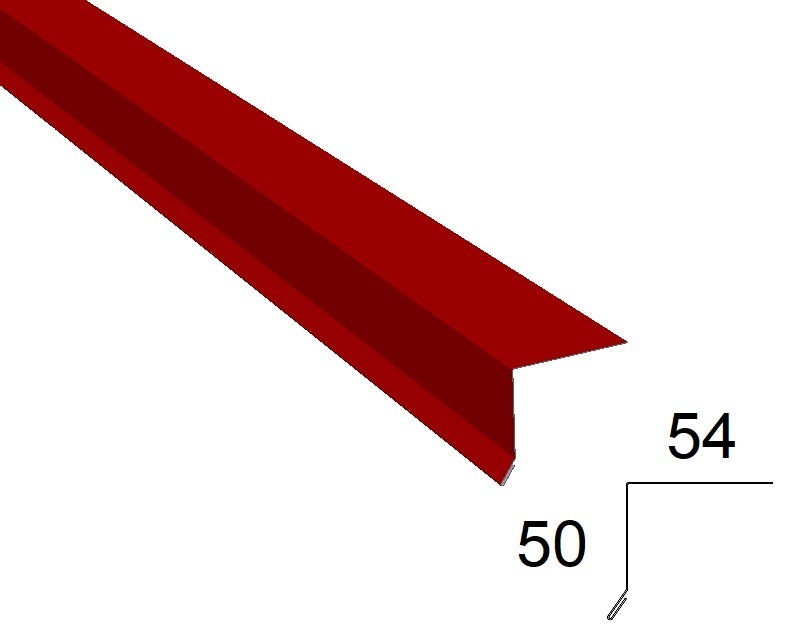 Standard length Standard length 3.0 m, 4.0 m or 5.0 m. Outer bracket and overlap piece as standard. Wall ladders guarantee safe entry onto the roof. 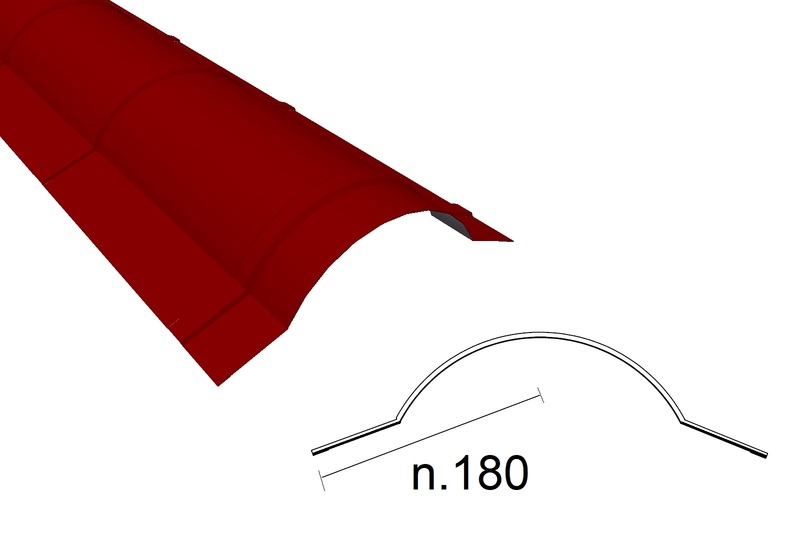 A roof bridge ensures a safe passage on the roof in connection with, e.g., chimney sweeping, snow dropping, antenna installations and other tasks on the roof. Snow breakers are designed to prevent damage caused by snow dropping and to protect the roof coating. 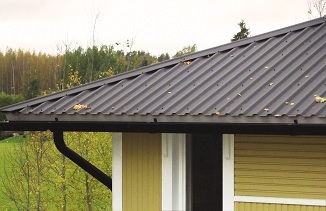 All roof safety accessories are reliable and high-quality Finnish products. Weckman ladders are made of hot galvanised oval tubes without weldings. The steps are round tubes. 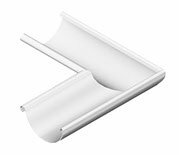 Wall ladders come in powder-coated or galvanised styles and roof ladders are only available powder-coated.Standard colours for roof and wall ladders: white, red, dark grey, dark brown and black. 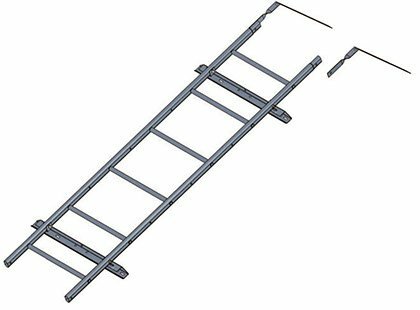 Standard lengths 1.5m, 2.4 m, 2.7 m, 3.6 m, 4.2 m, 4.8 m, 5.1 m, 5.4 m, 6.0 m, 6.3 m and 7.2 m. The ladder set includes the ladder frame and wall mounts. 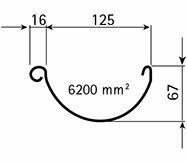 Standard lengths 1.5m, 2.4 m, 2.7 m, 3.6 m, 4.2 m, 4.8 m, 5.1 m, 5.4 m, 6.0 m, 6.3 m and 7.2 m. The ladder set includes upper arcs for the ladder frame and wall mounts (for an eaves width of 80–100 cm). 1.8 m, 2.4 m, 2.7 m, 3.0 m, 3.6m and 4.2 m. Includes the ladder frame and wall mounts. 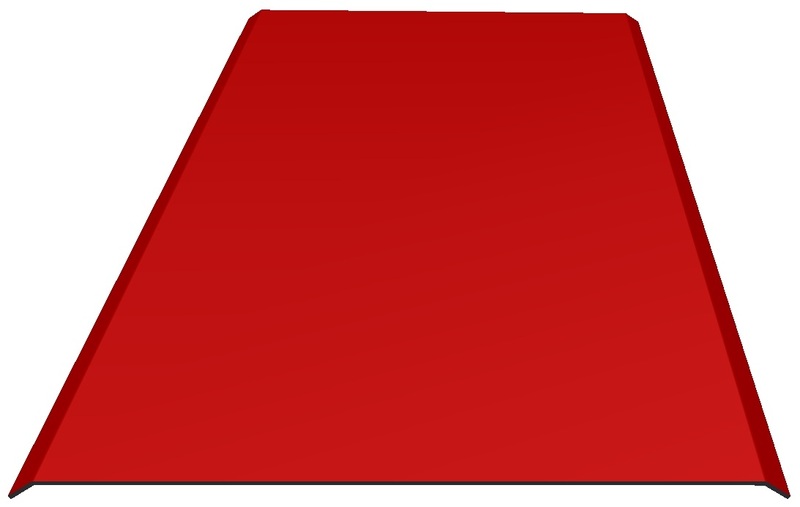 A roof bridge can also be used for the construction of work platforms and stairs on the roof. 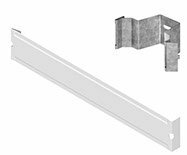 Weckman roof bridges are safe, have a snow permeation capacity of over 50% and are classified as class 2, allowing the fastening of safety ropes. The roof bridges are powder coated. 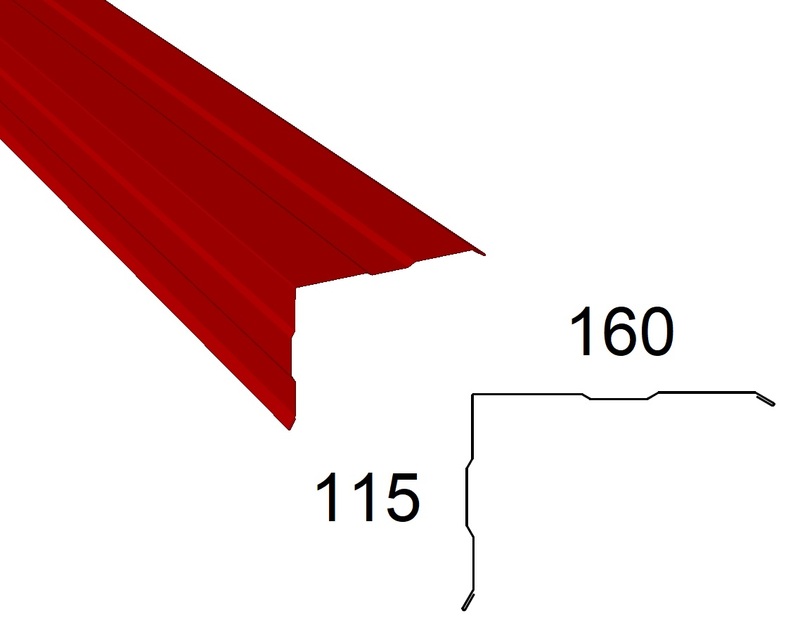 Roof profile-specific roof mounts. 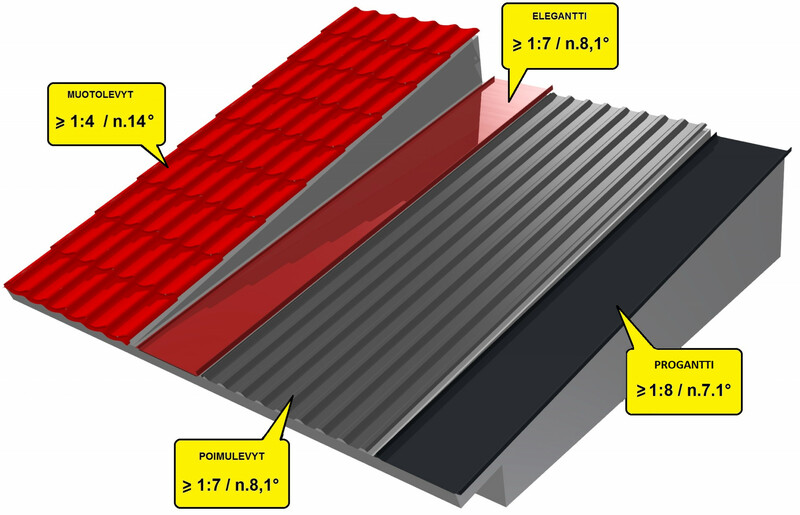 Standard colours: dark grey, red, dark brown, black, tile red. 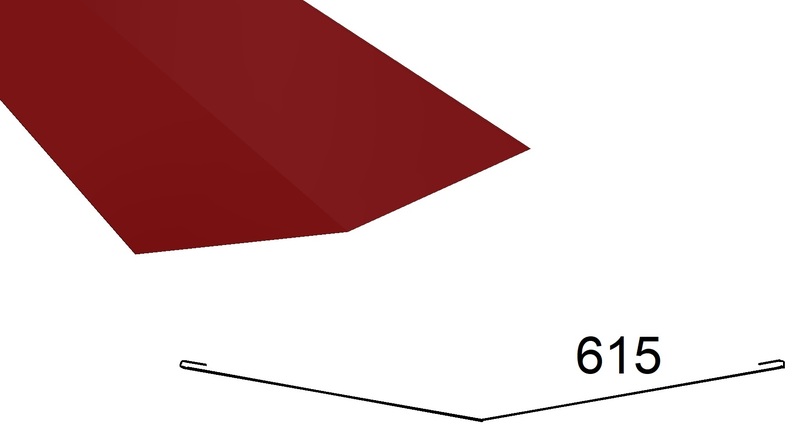 Standard lengths 1.21 m (3 roof mounts), 2.47 m (3 roof mounts) and 2.97 m (4 roof mounts). In Finnish conditions, snow breakers are necessary where people pass by.Weckman tube snow breakers are made of hot galvanised steel.The snow breaker is delivered either galvanised or powder-coated.Two oval tubes, four roof mounts according to the roof sheet.Standard colours: dark grey, red, dark brown, black, tile red. Weckman quality is ensured by manufacture according to the ISO9001 quality system. 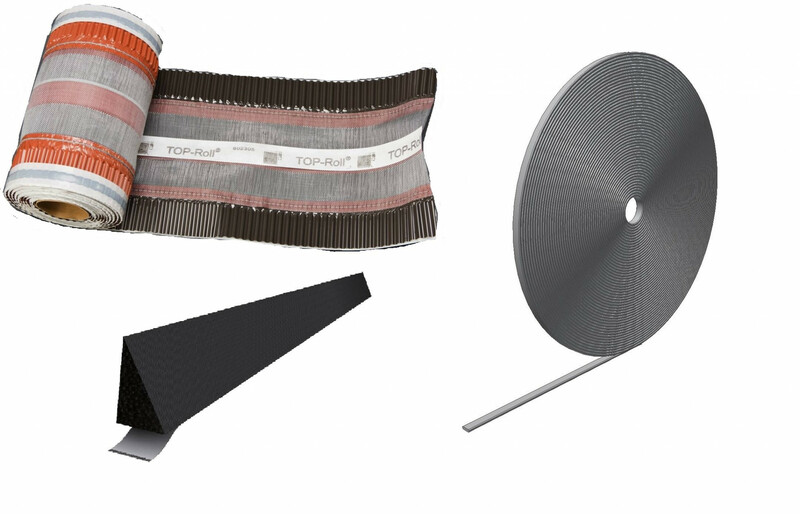 Weckman quality can also be identified by the CE certification, as all of our steel products fulfil the requirements of standards SFS-EN 14783:2006andSFS-EN 1090-1:2009+A1:2011. Each of our employees has taken on our goal of keeping work high-quality and faultless. Our load-bearing steel products have VTT approvals and certificates.